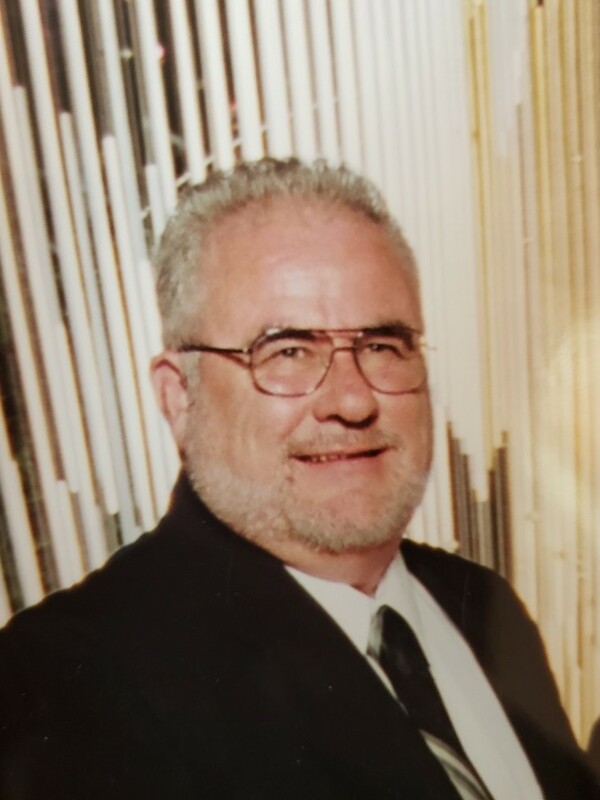 Glen Fredrick Neville Jr., age 74, of Cedar Springs and formerly of Conklin, passed away Thursday, April 11, 2019 at home under the care of his family and Spectrum Health Hospice after a two year battle with cancer. The son of Glen Sr. & Velda (Payne) Neville, he was born on July 23, 1944 in Flint. 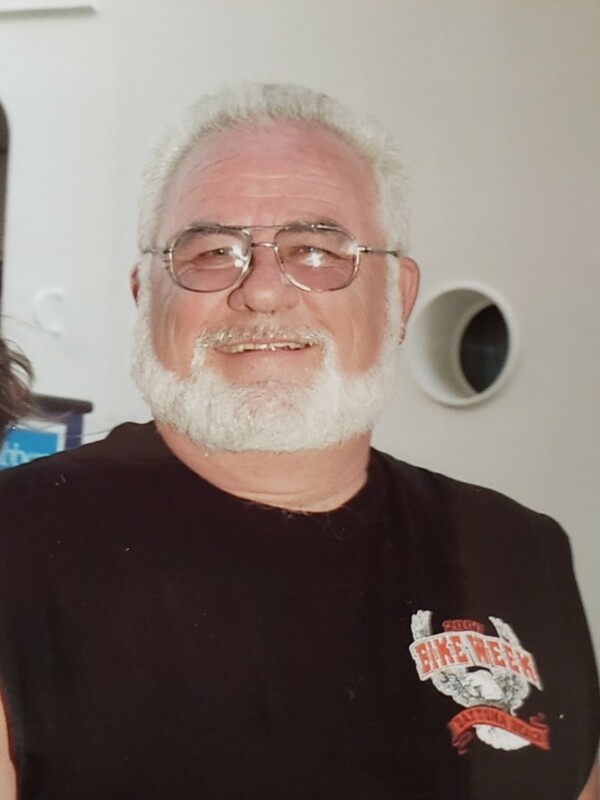 A proud veteran of the United States Army, after his discharge he owned and operated Neville Heating for over forty years. On December 22, 2007, at their home in Cedar Springs, he married Marcia Kay Filkins. 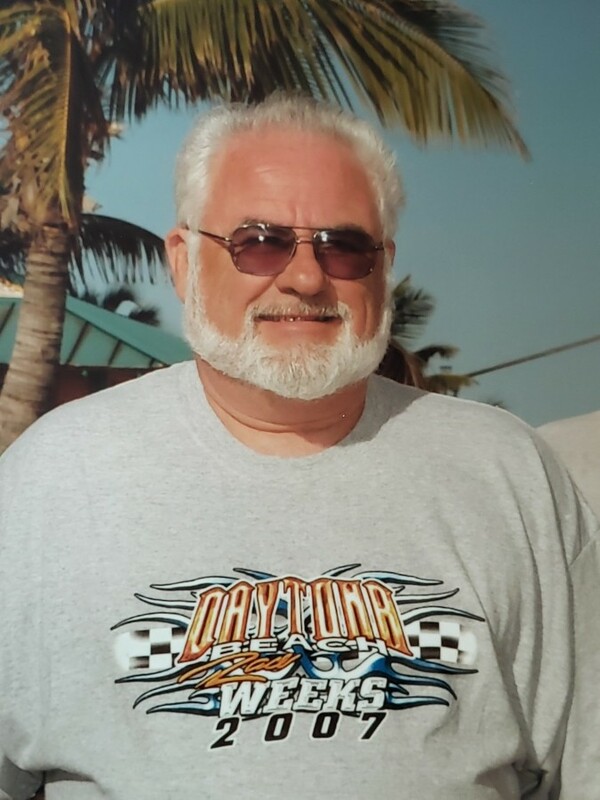 Glen enjoyed stock-car and Nascar racing, hunting for bargains at flea markets and auctions, watching the Detroit Tigers, and found great comfort in his times at Lincoln Lake. He was preceded in death by his first wife, Norma Neville; his father, Glen F. Neville Sr.; and his brother-in-law, Roger Sessions. Surviving are his wife, Marcia Neville; his children, Glen & Kelly Neville, Ken Neville, Benjamin "Pete" & Marisa Neville, Krista Neville & Tom Thomson; ten grandchildren, Max, Maya, Brett, Shelby, Kenneth, Nicholas, Owyn, Miley, Jordyn, and Baylee; one great granddaughter, Naomi; his mother, Velda Neville; three sisters, Nancy & Jack Busscher, Jolene & Don Van Single, and Susan Watson; several in-laws; and many nieces and nephews. 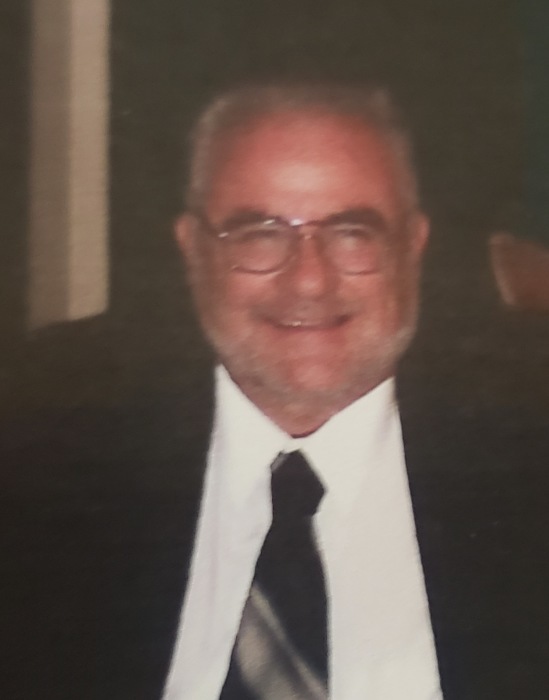 Visitation with the family is from 5-7 p.m. on Wednesday, April 17 at Christiansen Cremation & Funeral Care, 511 S. Franklin Street, Greenville, where memorial services, with military honors rendered by the United States Army, will be held at 7:00 p.m. on Wednesday. Honoring Glen's wishes, cremation has taken place. Instead of flowers, relatives and friends are asked to consider the needs of the family. Envelopes will be available at the funeral home.